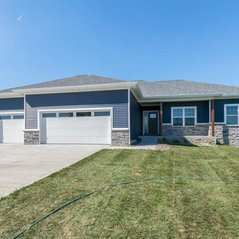 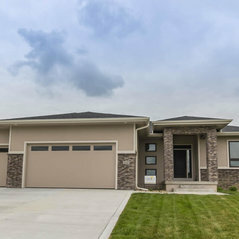 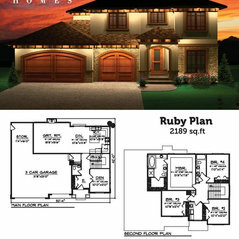 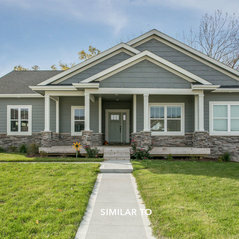 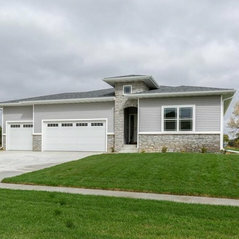 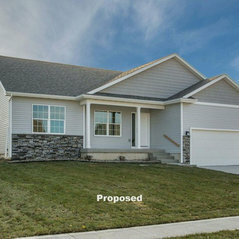 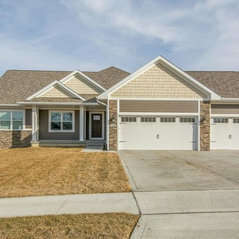 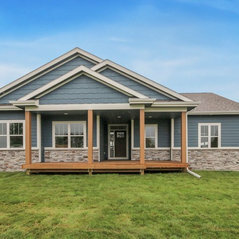 Crown Homes serves the Greater Des Moines area in new home construction and we value every customer we help. 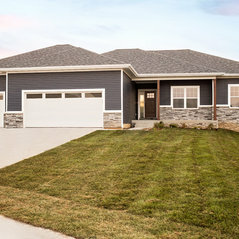 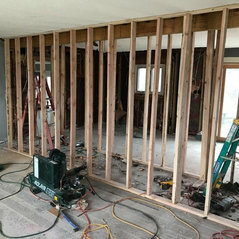 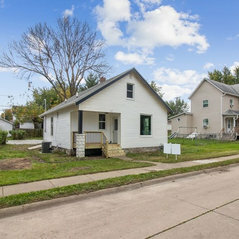 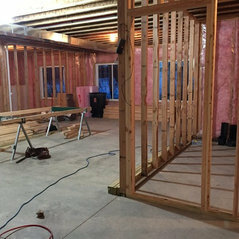 Our goal as Des Moines home builders is to bring an overall positive experience to the entire process – before, during and after construction. 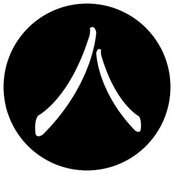 We built our business on the principles of integrity and trust, while maintaining a key focus on quality craftsmanship and attention to details. 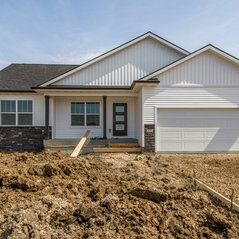 Crown Homes has several years of experience in the home building, remodeling and real estate business, so we're ready to help you in any way we can.